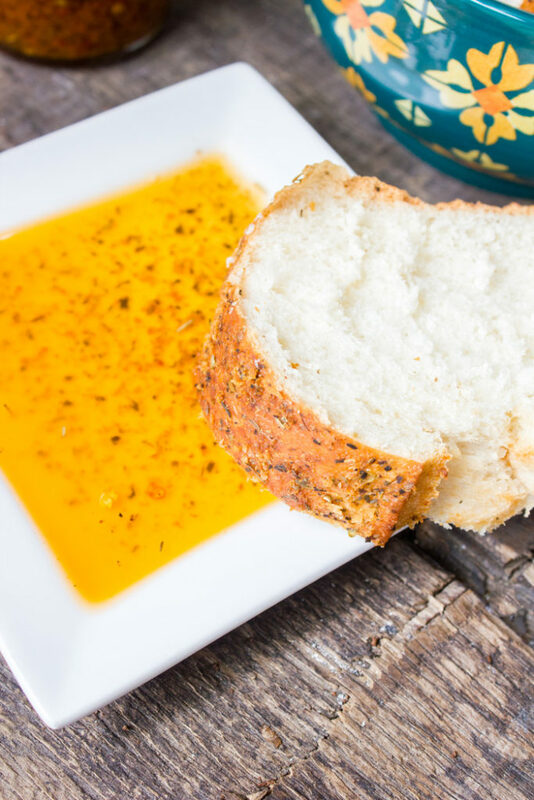 This Restaurant Style Garlic and Herb Bread Dipping Oil is better than any we’ve tried, and we’ve tried a lot! 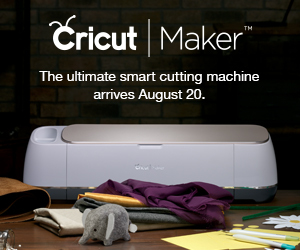 It’s a favorite at our house and I have a feeling it will be a favorite at yours. Try it with this delicious Herb Crusted Italian Bread. I love trying the different Olive Oil dipping sauces that restaurants serve. And every once in awhile I will come across one that is just better than any other I’ve tried. That happened to me recently while having a work lunch. I was trying to concentrate on everything they were saying, but was so hyper focused on the burst of flavors happening on my tongue every time I took a bite. I came home and tried to find a recipe that was even remotely similar to what I could find and I lucked out and found the actual recipe BY the restaurant. Except, when I followed it, it didn’t taste exact. In fact, it was a missing something or wasn’t as strong, so I came up with my own version because it’s one of those things I just want to keep eating. Honestly I think what makes each Restaurant Style Dipping Oil different is the fact that they all use different herbs, spices and ratios of ingredients. So it’s about playing around with what you like and coming up with something that you adore. That’s what I did with this Restaurant Style Garlic and Herb Bread Dipping Oil. I was given some awesome spices to try out from Frontier Co-Op. 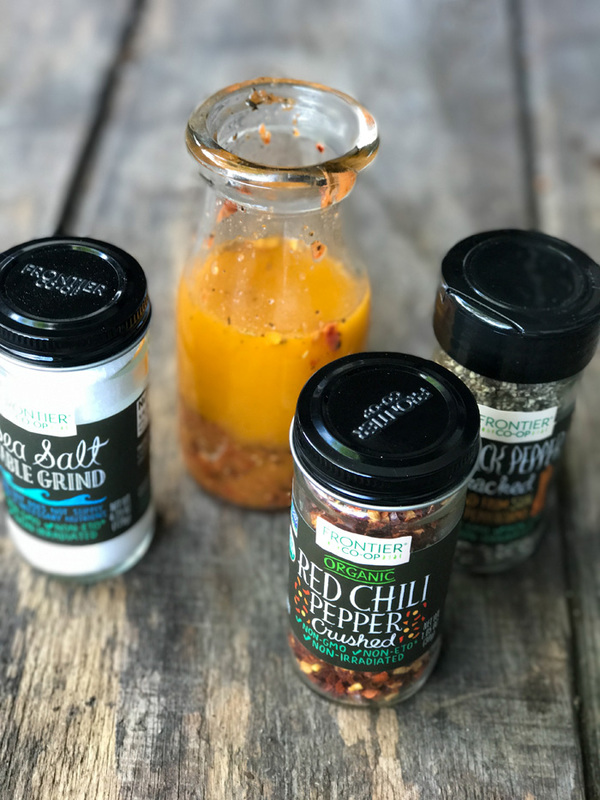 I was especially excited to use the Red Pepper Chili Flakes, because added to so many things they really can change something and take it to the next level. 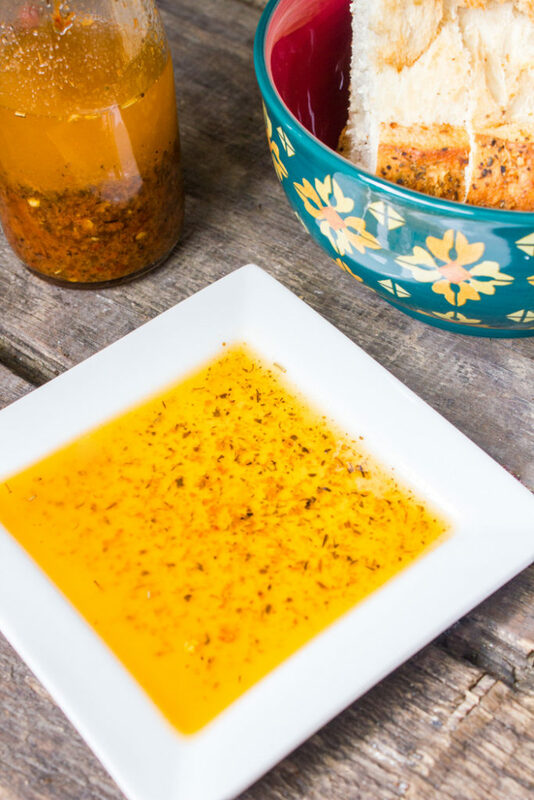 I knew I wanted to use them in this Restaurant Style Garlic and Herb Bread Dipping Oil. That was a given. 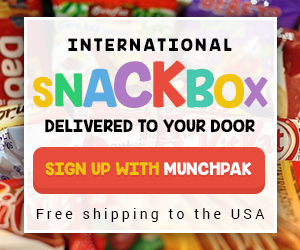 They really made a difference too, flavorful, organic and just the right temperature depending on how much you use. I love that. I have several upcoming recipes that will use these delicious pepper flakes. 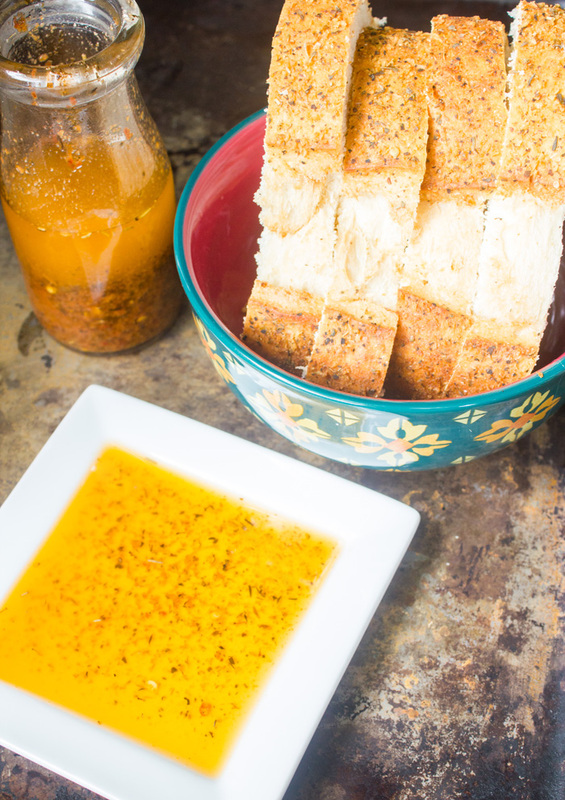 Ready to make your own Restaurant Style Garlic and Herb Bread Dipping Oil? In a saucepan on the stove, heat oils together. Add Italian Seasoning. Bring to a simmer and continue simmering for 3-4 minutes. In your blender, or using an immersion blender, blend together seasoned cool oil, tomato paste, red pepper flakes, garlic powder, sun dried tomatoes, parsley, salt and pepper. Refrigerate for at least an hour. Flavor develops further the longer it cools and sits. Store in air tight container in refrigerator for up to 30 days. 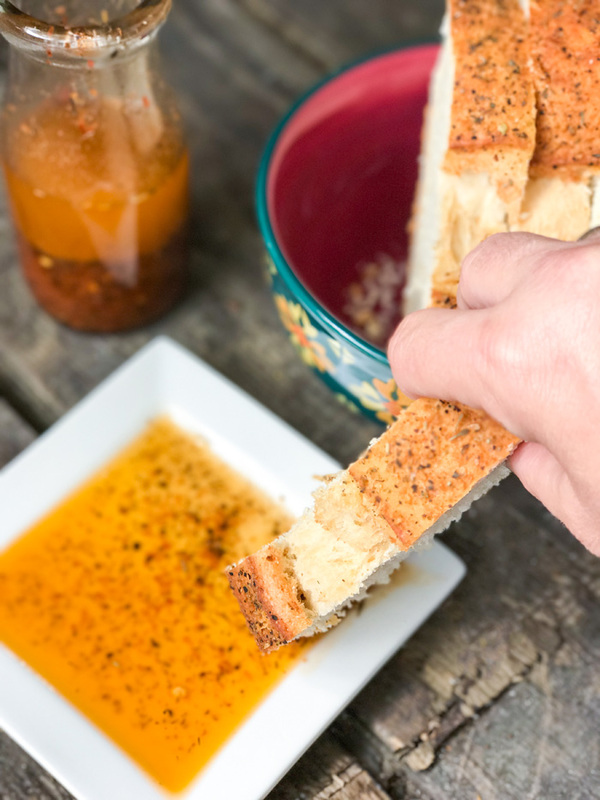 Have you ever tried making a Restaurant Style Garlic and Herb Bread Dipping Oil at home before? 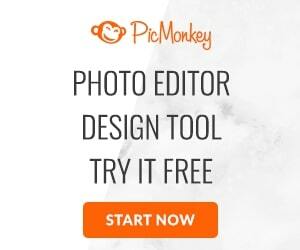 Will you try this?